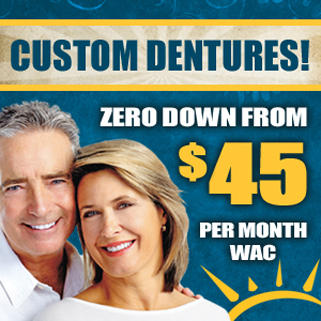 Each price is for a complete set, upper and lower dentures. 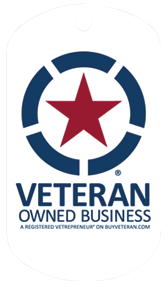 Each of our styles comes with a "no-hassle, no questions asked" breakage warranty. 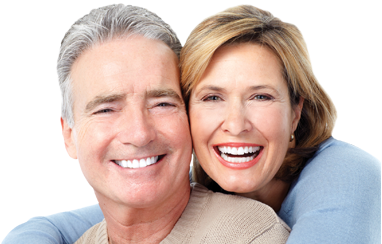 If during normal use of your denture breaks or chips, we will repair or replace your denture for free!That includes the base (gums) as well as the teeth.